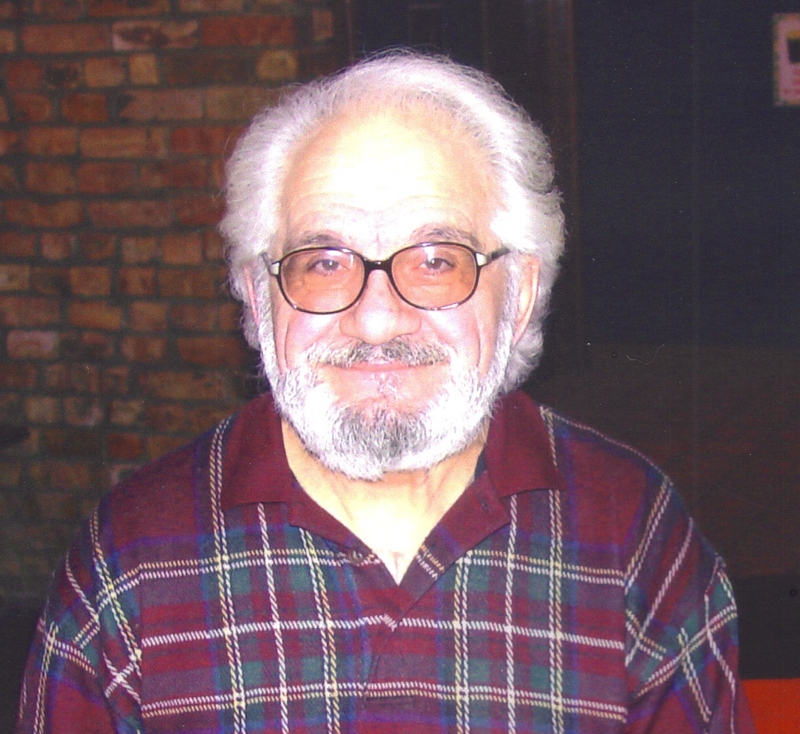 Anthony Herbert Saia, 83, of Sioux Falls, passed away Friday, September 14th, 2012, after months of illness. Anthony was born to Allie and Mary Saia on March 26th, 1929, in Hammonton, New Jersey. At the age of seven he began taking piano lessons and found his passion for music. He attended high school and at the age of 17 started playing piano professionally. He traveled to many places while playing solo or with big bands. In 1964, while traveling through he Midwest, he met Judy Knudson of Sioux Falls. They married on November19th, 1964. Remaining in Sioux Falls, he entertained at many of the local venues including seven years at he Westward Ho Country Club. He also worked 22 years at Raven Industries as night security and maintenance. After leaving Raven, Anthony and his beloved dachshund Barney, thoroughly enjoyed entertaining the residents at local nursing homes. Having shared his life are two daughters: Marietta Brech and her husband Terry of Parker, Annette Saia of Sioux Falls; and a granddaughter Lisa Autus and her husband Romel of San Diego; a sister; Gloria Ingemi, and her family of Hammonton, New Jersey; and many others. Visitation will be Tuesday, 11 AM at Barnett-Lewis Funeral Home with a Funeral Service at 1 PM. Burial will follow at St. Michael Cemetery.